Good day! Thank you for your excellent service. I want to report a bug. When you create a form in the form of cards. The table item is displayed differently in Desktop and Phone. On the Desktop the information that appears in the column. The phone is displayed in a row. The screenshots attached. Thank you for the details. However, that is not a bug but an actual presentation of the field when viewed on a mobile device. 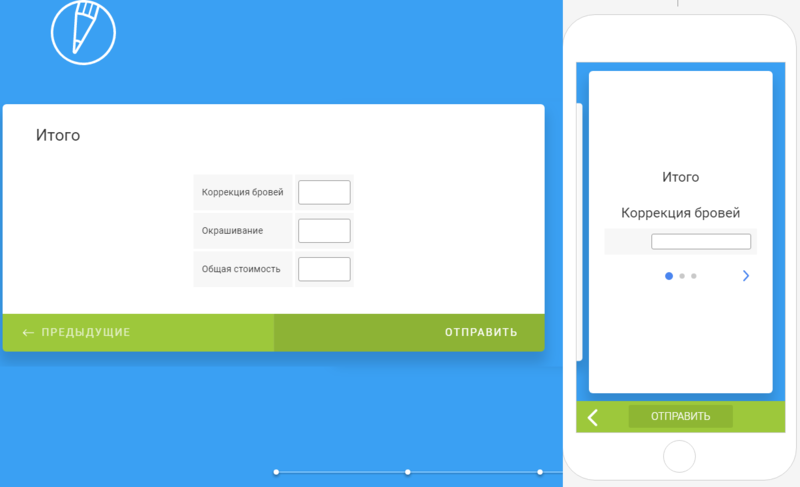 This is because it focuses in allowing the form user to properly view the details for each element in the input fields. 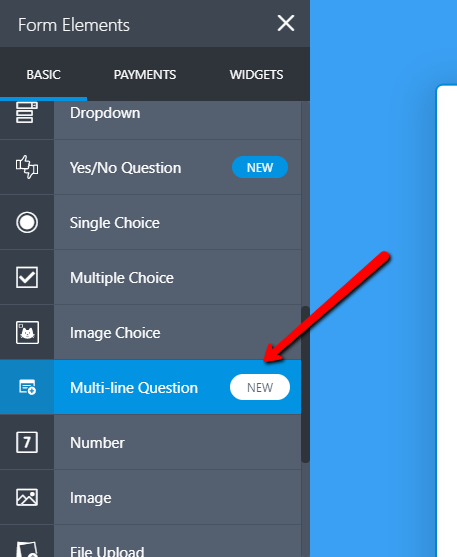 If what you would like to happen is to show all the fields at the same time, I would recommend using the multi-line question field instead.